A "personal injury:" can be a number of things that are caused by the negligence of one person that causes injury to another. That injury ordinarily is thought of in terms of a bodily or physical injury, but can include psychological injury such as emotional distress, which can either be intentional or negligent. If, for example, a driver of a motor vehicle injures you or a loved one, based on faulty driving or an impairment, due to the influence of alcohol or drugs, the injuries sustained by that action are recoverable in a lawsuit for damages that would include medical bills, attorney’s fees and costs, and perhaps in some cases punitive damages if the negligence rose to the level of gross negligence. In society each person has a responsibility to act in a reasonable manner. 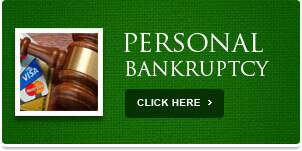 Failure to do so that causes injury to another can result in being sued for negligence. Whether or not the wrongdoer intended the injury is not necessarily a factor in such negligence. For example, if an individual is playing with a weapon that discharges and injures a bystander, it does not matter that the individual playing with the weapon did not intend to injure the bystander. It matters that he was not reasonable in his actions, and should have foreseen that his actions might cause harm to another. Also, if an individual is injured by the negligence of a physician or other professional that causes serious physical or psychological damage to another person to whom the professional owed a duty of care, that negligence is actionable in a lawsuit against the professional, because the professional owed a duty of care to the individual. 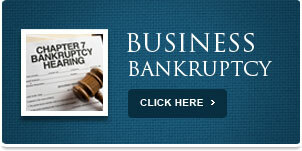 Most of you have heard about medical malpractice, and this is included in this type lawsuit. We at The Cooper Law Firm have handled such cases, and would be glad to help you, your loved ones, and/or your friends, neighbors or co-workers with such matters as you should not be subject to the negligence of others that cause you injury. 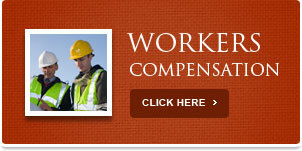 We also handle worker's compensation actions in which you, your loved one or a friend or co-worker is injured at work. Most people assume their employer will look out for them, and protect their rights in such an action. However, understand it is not your employer who makes these decisions. It is their worker’s compensation insurance company. These are not friends of yours for whom you may have worked for a number of years, and to whom you feel owe a duty to protect you for your hard work. This is just an insurance company that will try to avoid paying you for your injury in spite of your years of hard work and loyalty to your employer. Other types of personal injury might include defamation of character, wrongful termination of your employment from your job, abuse of process, violation of your civil rights under state or federal laws, or other. 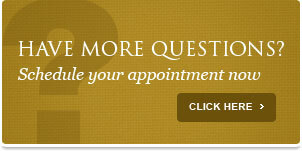 The most serious of all personal injury cases is the wrongful death of a loved one. We at The Cooper Law Firm have handled such cases, and would be glad to do so for your family if this has happened to someone you love. 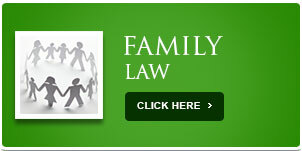 We at The Cooper Law Firm understand Family values, and understand that you need a skilled representative to assist you in your time of need.